Eager Readers (ER) was started by Unnati Ved in April 2017 in Hyderabad. An 8th grade Trinity speech and drama teacher herself, she felt that there was a gap in the integration of reading, writing, speaking and listening skills amongst kids. ER is an attempt to fill this gap. ” When a child likes a story, connects with it ,then getting into the skin of that character is seamless. Not only will the child never forget the story but will learn the art of drama and public speaking too.” All her sessions involve reading a book aloud and kids do public speaking and drama based on the theme of the book. She has double masters in finance and over 12 years of corporate finance experience. ER is her first independent venture. Eager Readers (ER) has a unique format. We believe that we are teaching much more than just drama, public speaking and reading, we are teaching kids life skills which will help them not only increase their vocabulary and speaking skills but will also broaden their understanding beyond their existing habitat. ‘ER first priority’ is to create readers for today and tomorrow. We read new age books that are relevant in today’s times. We read award-winning books. Enrolling your child in our program will enrich the child beyond measure and will give him life skills that will lead him to a successful life. We have teachers who have appeared for Trinity speech and drama exams, kids will also be trained to appear for Speech and Drama exams (exams are conducted once a year). Eager Readers is a reading, public speaking and drama school for children above age 6 yrs. We are present in 4 locations across the city and have 2 batches 6-8 yrs and 9-13 yrs. We also conduct teachers training on how to enhance reading amongst kids, public speaking skills and drama workshop in schools. We have done a teachers training in Chirec School Kondapur and in Niraj Public School, Ameerpet. We also associate with schools and work with their curriculum to enhance reading amongst kids and conduct workshops for the same. We also conduct workshops on specific topics, our bullying workshop in British Council was widely appreciated. Unnati Ved started Eager Readers in April 2017. She is an avid reader and felt that there is a gap in the integration of reading, writing speaking and listening amongst kids. 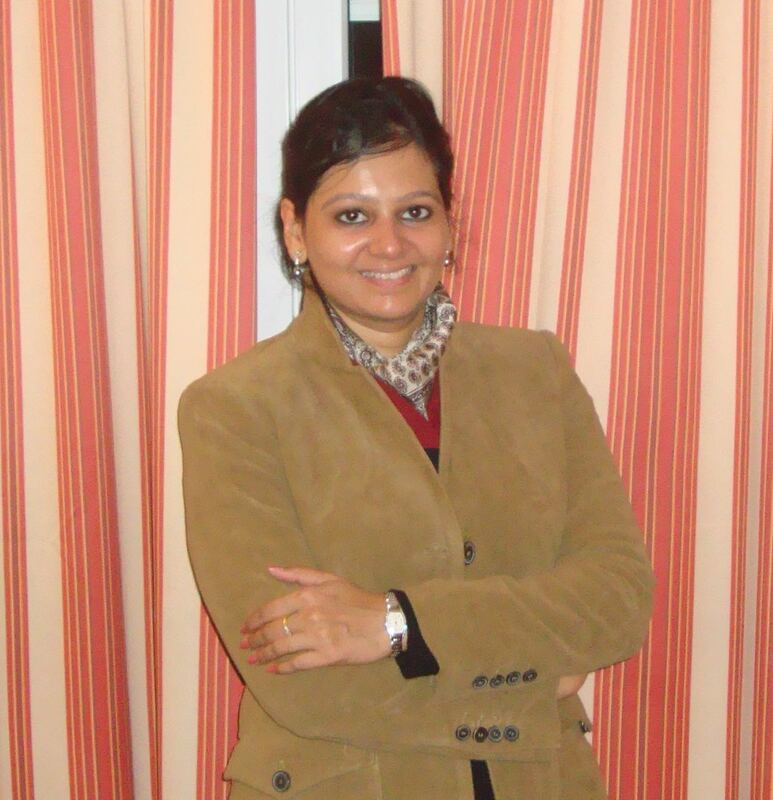 She has an MBA from NMIMS Mumbai and also holds a masters degree in Banking and Finance from Sydenham. She has 12 years of experience in the finance field but reading, public speaking and drama was something that she pursued in spite of her finance career. She has completed her 8 th grade in Speech and Drama and a certificate course in Announcing , Broadcasting, Compering and Dubbing. She has acted in several commercial plays in Hyderabad and worked with theatre groups namely DCH, Sutradhar, Torn Curtains. Her last job was with ISB where she was a research associate to a professor and has co authored case studies in ISB. Eager Readers is her first independent venture. At ER we have a team of teachers who are experienced and have appeared for Trinity grade level exams. We are very proud to have an all women’s team that is passionate about reading and working hard to ignite this passion amongst the kids. We value each of their contributions.